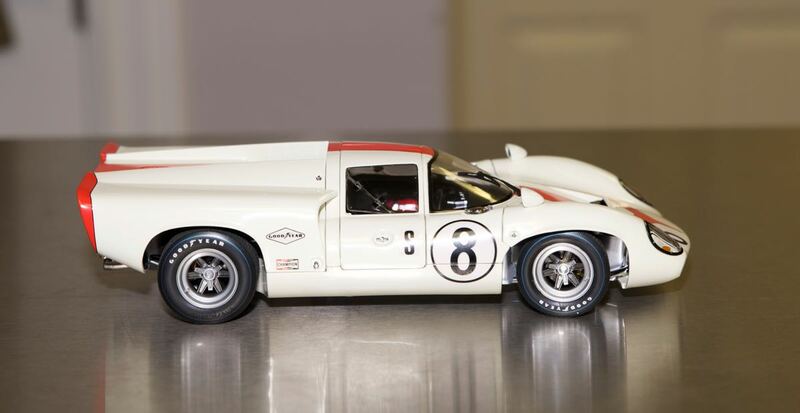 I've recently gotten interested in high end diecast cars. 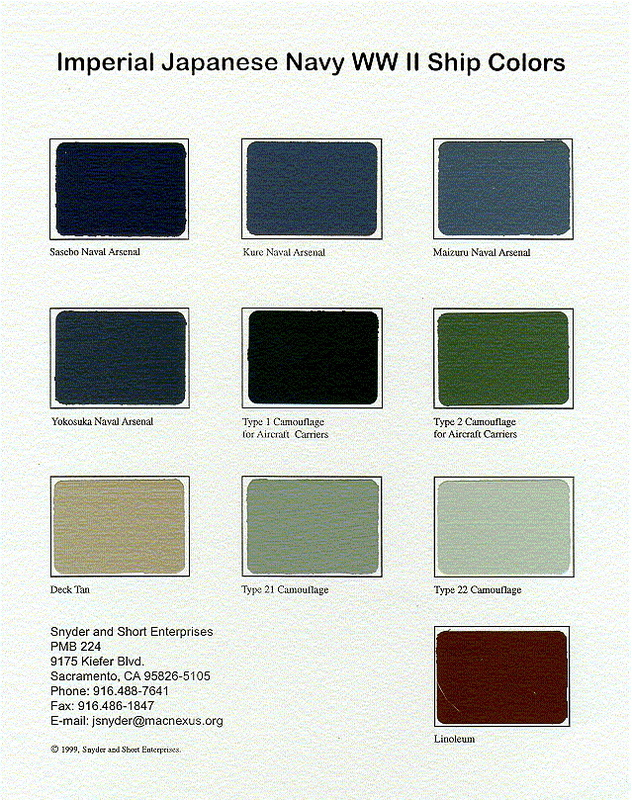 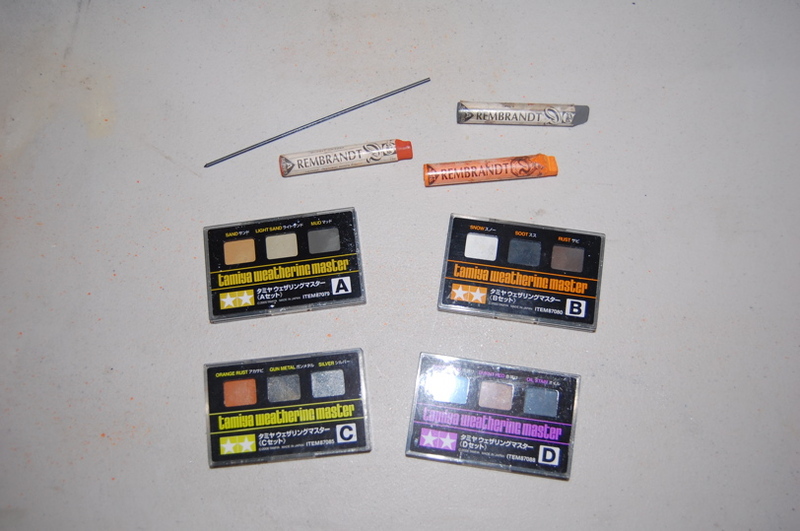 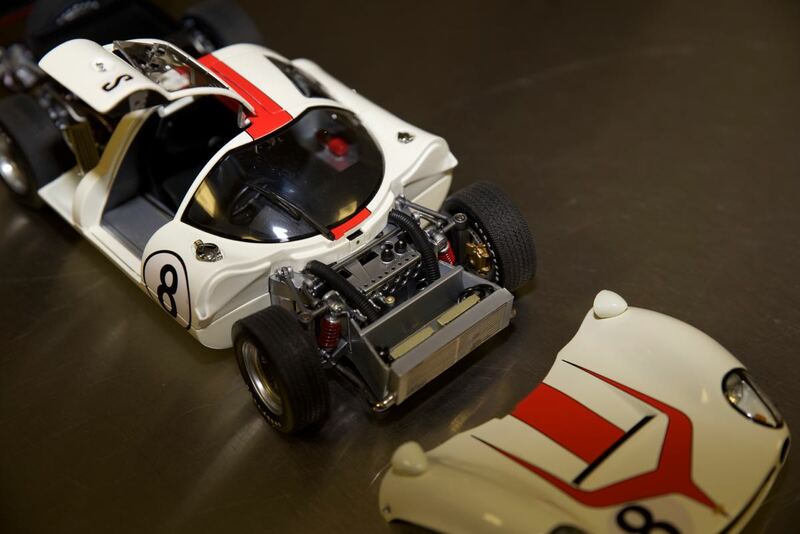 I have purchased 2 by Exoto from California. 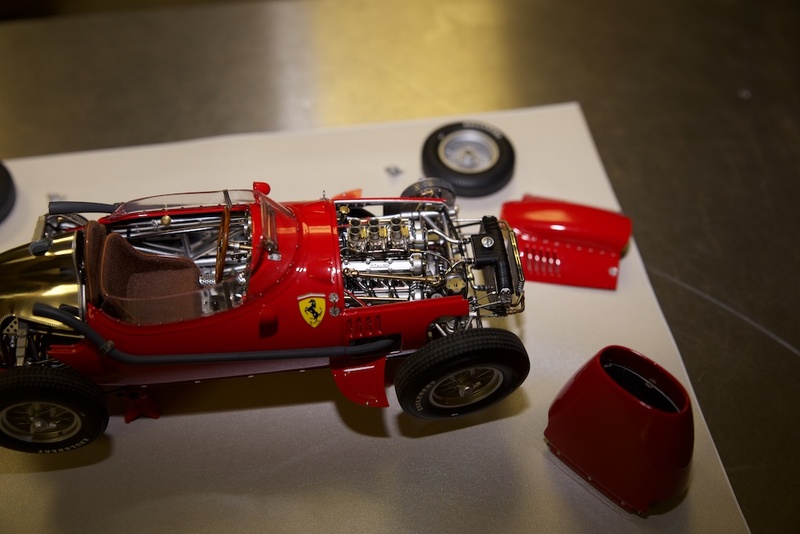 They are extreemly detailed, one has over 2000 parts. 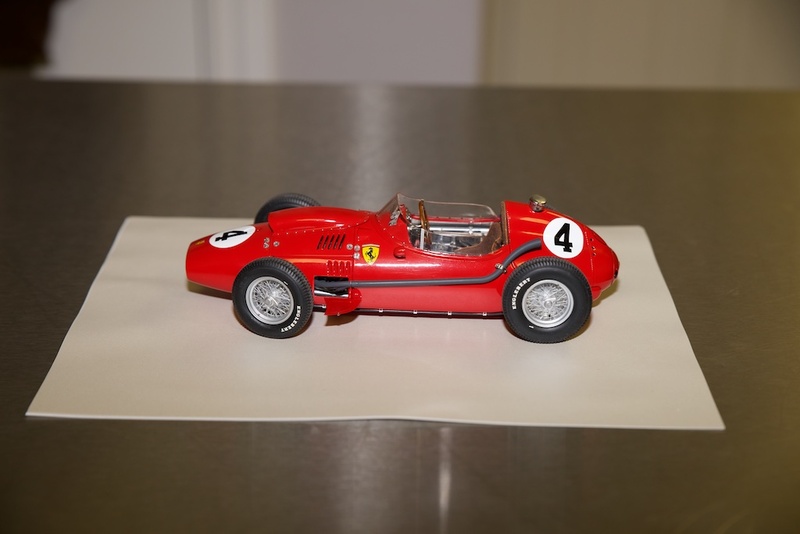 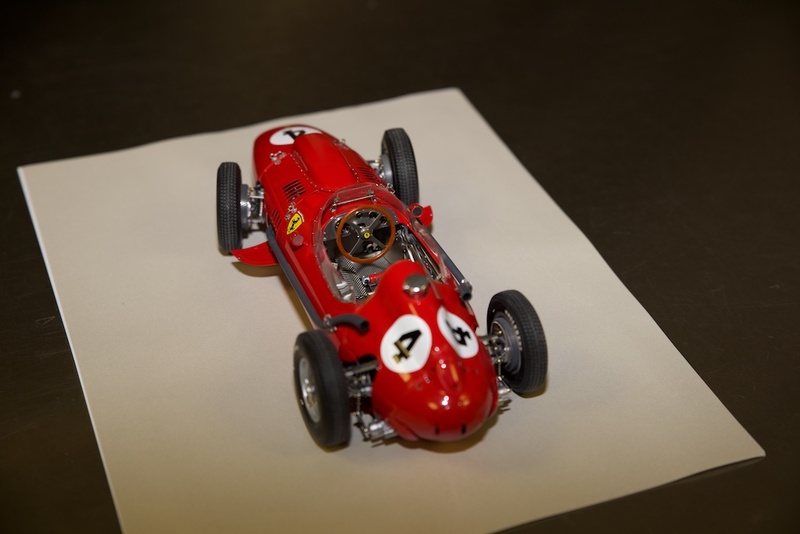 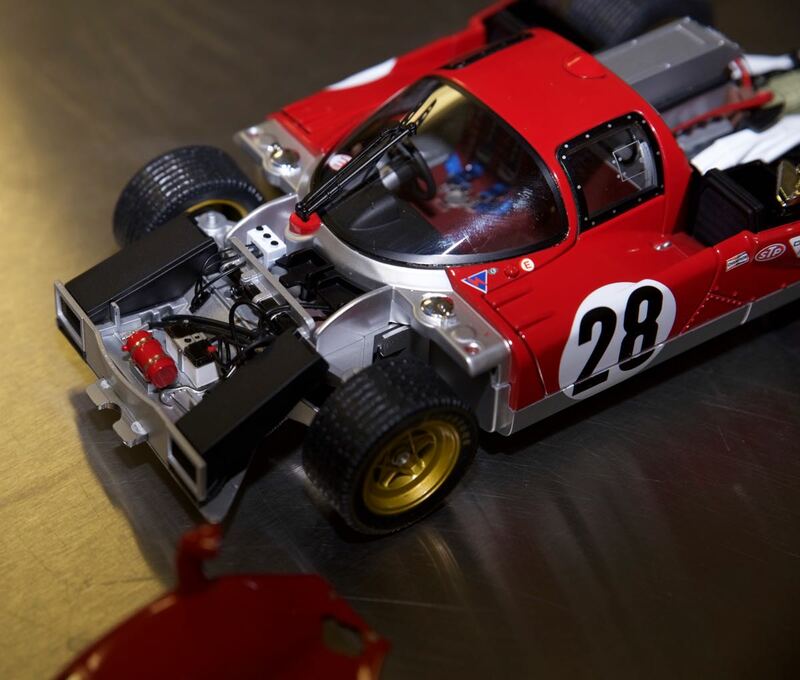 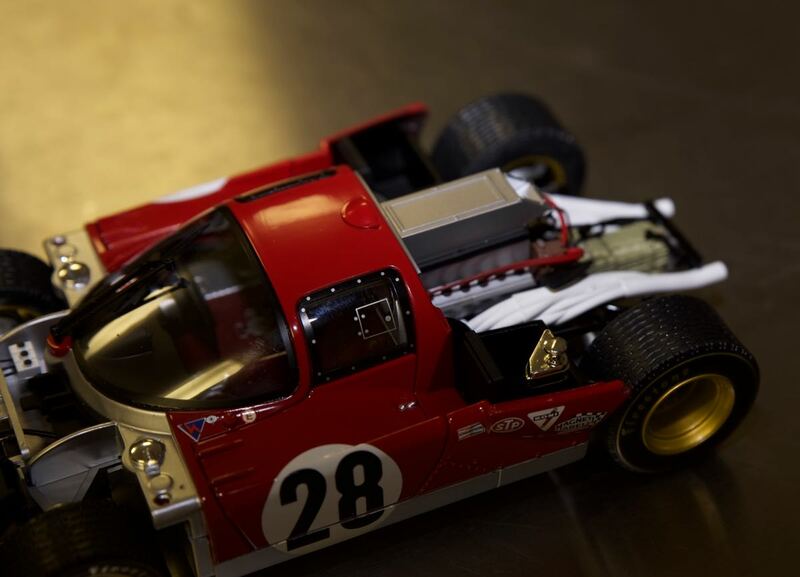 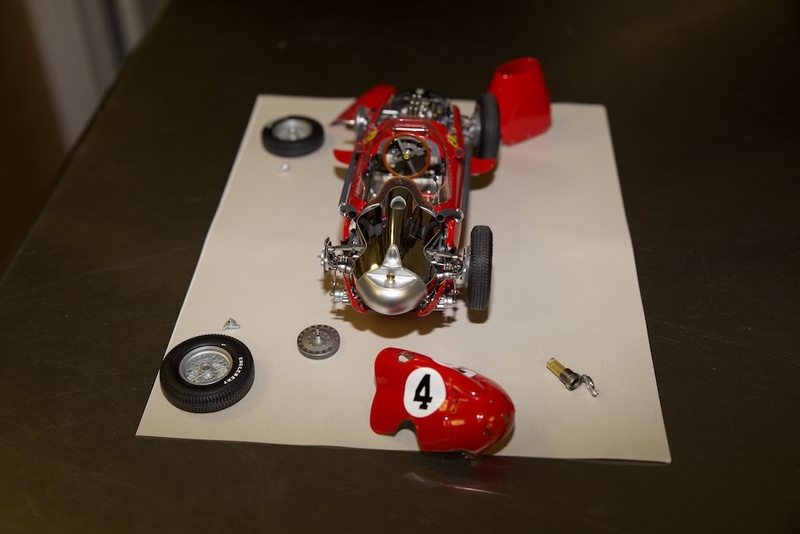 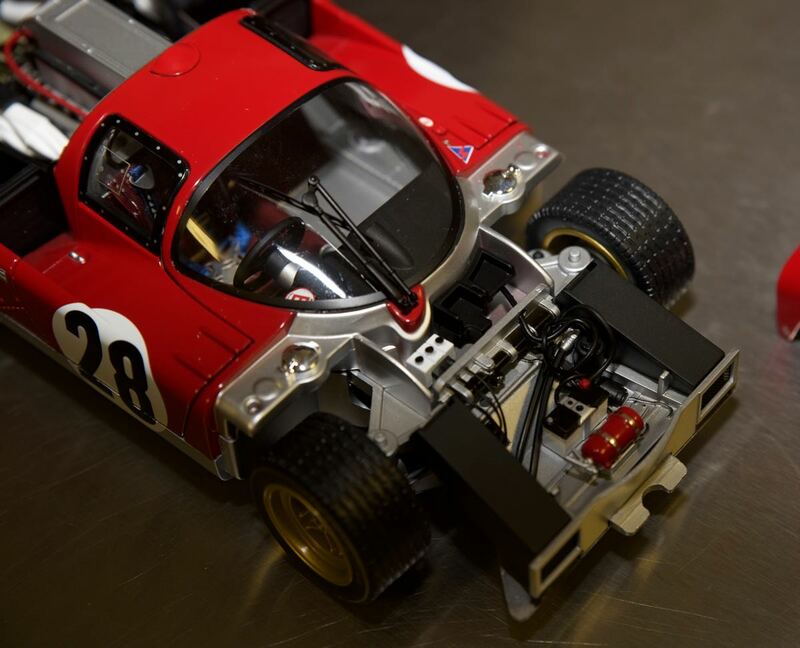 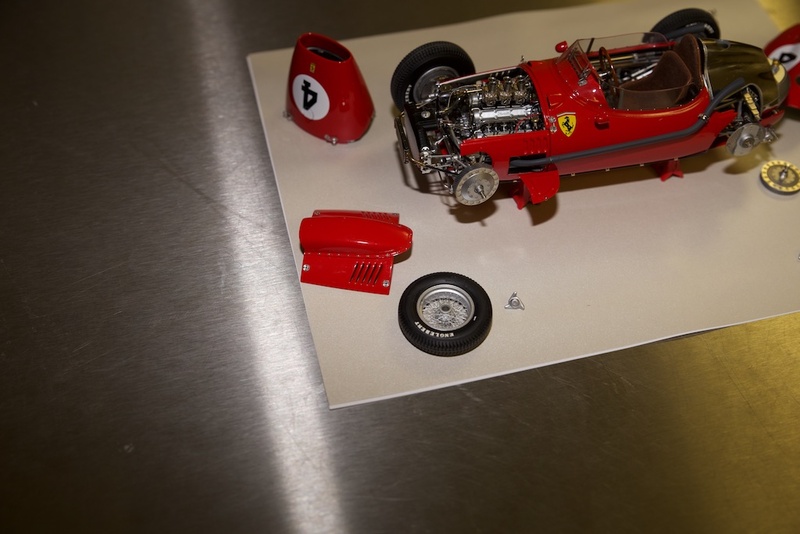 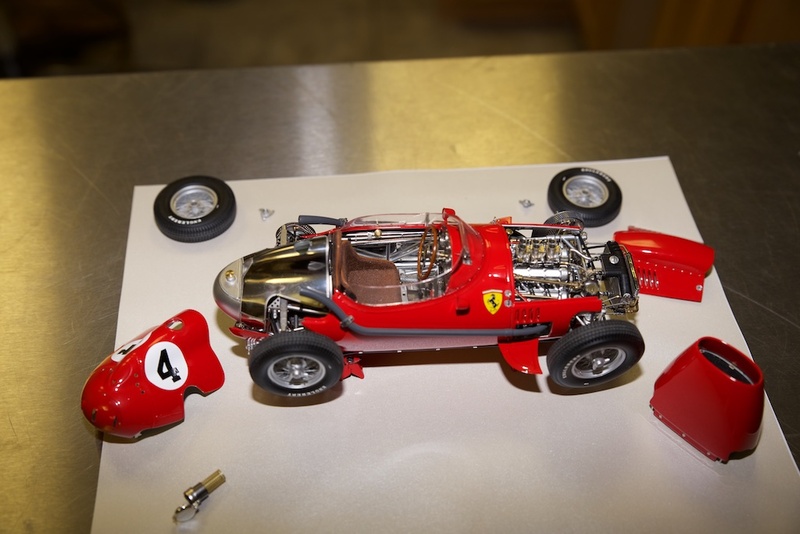 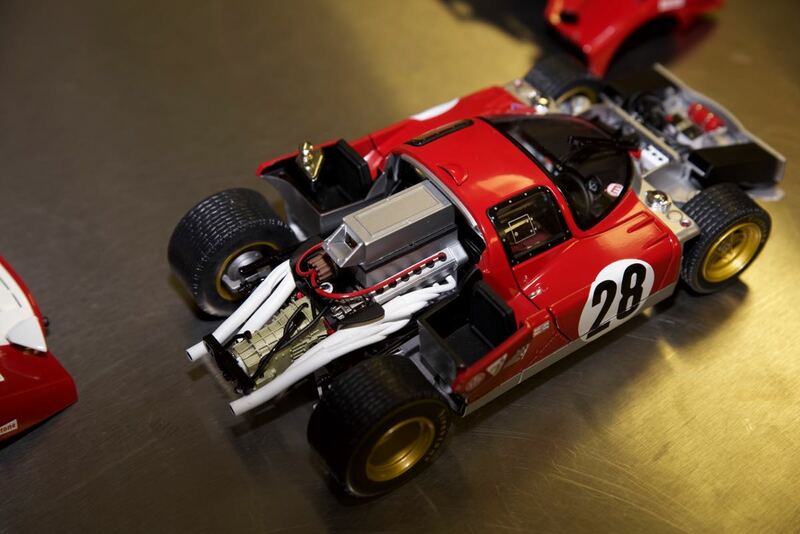 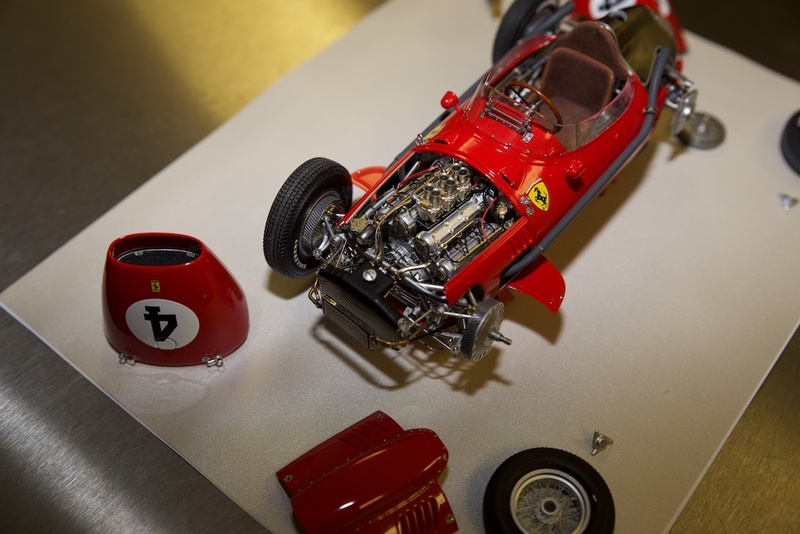 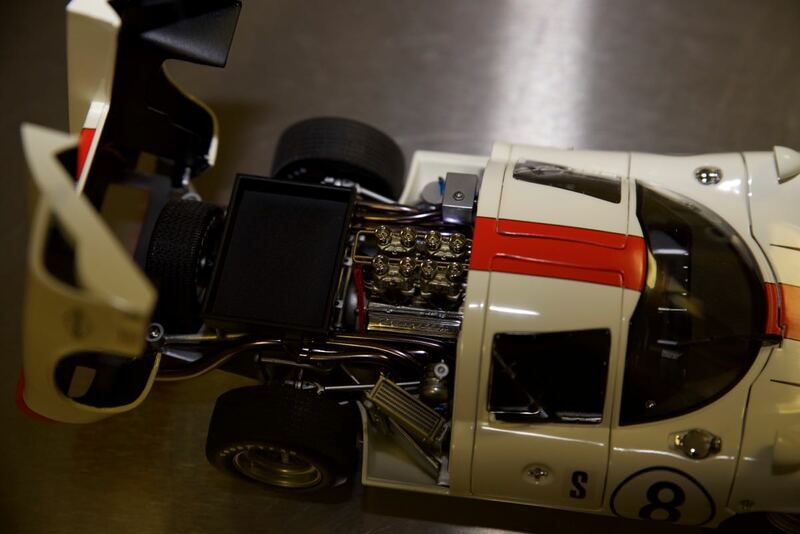 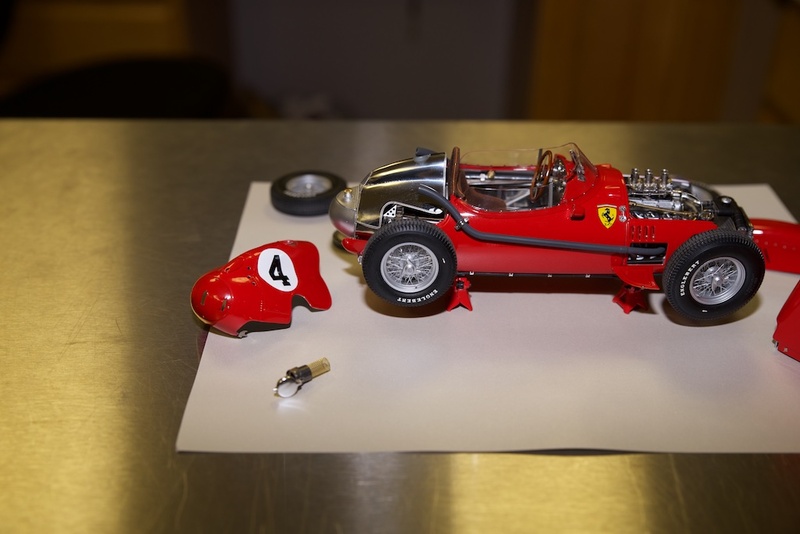 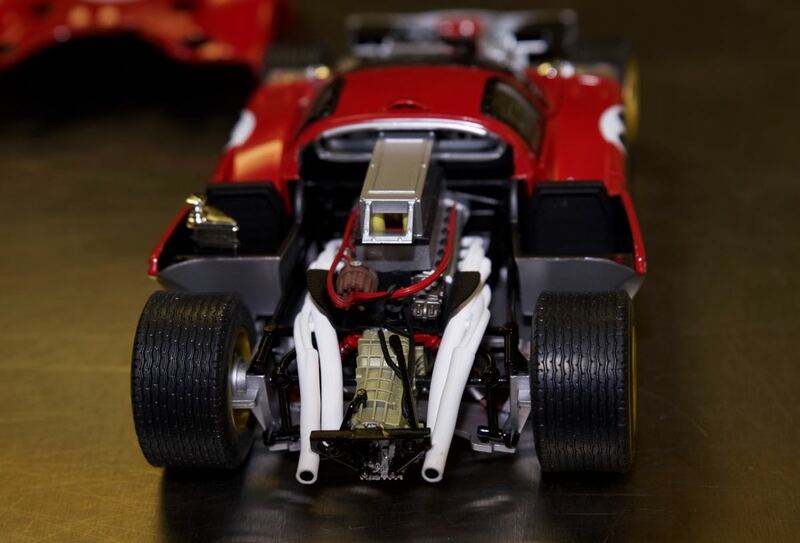 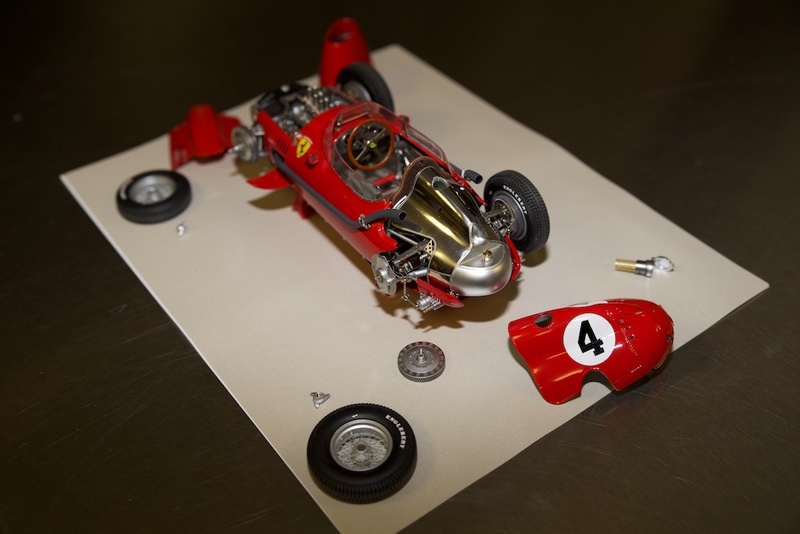 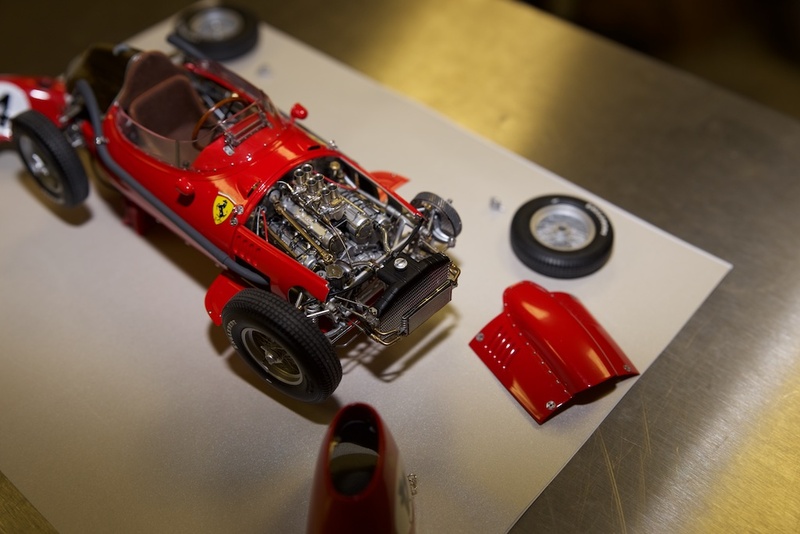 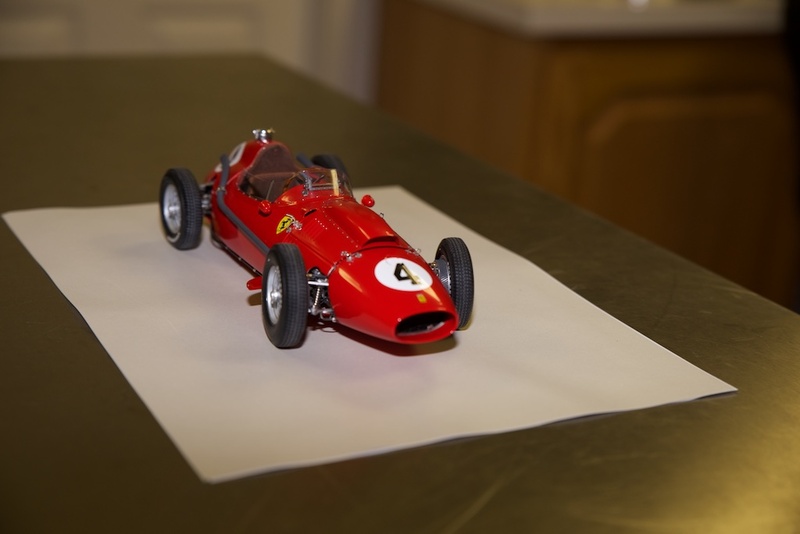 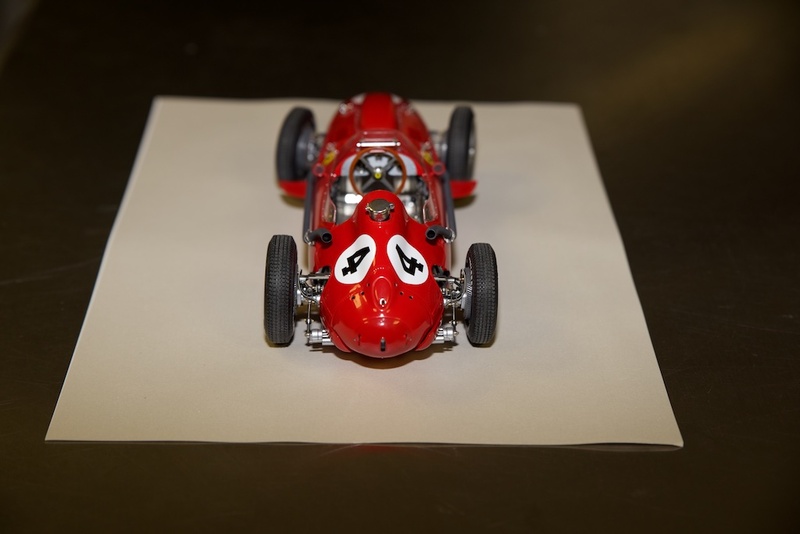 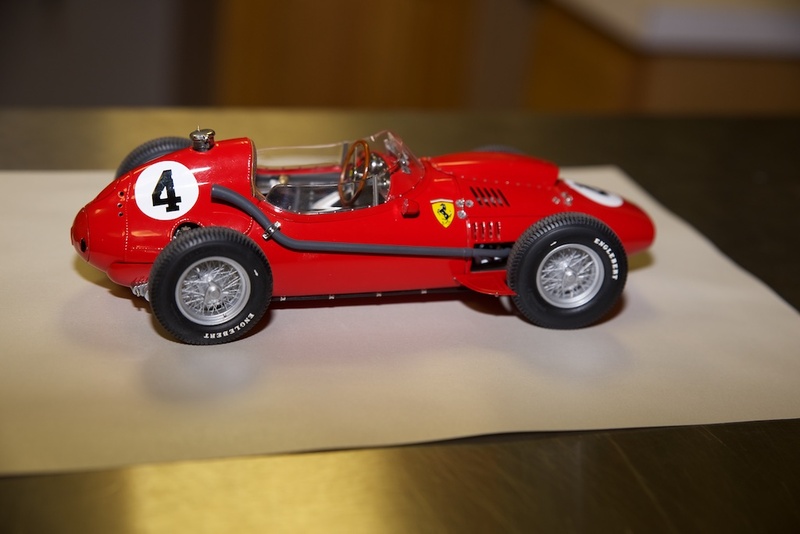 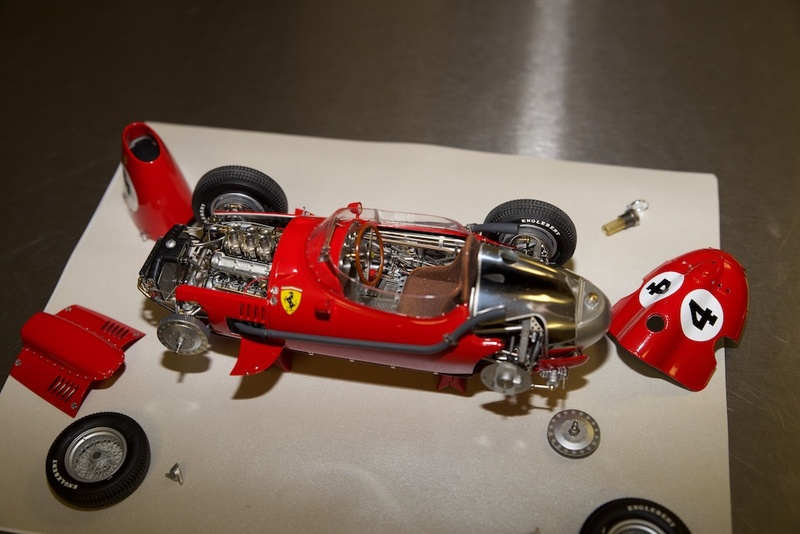 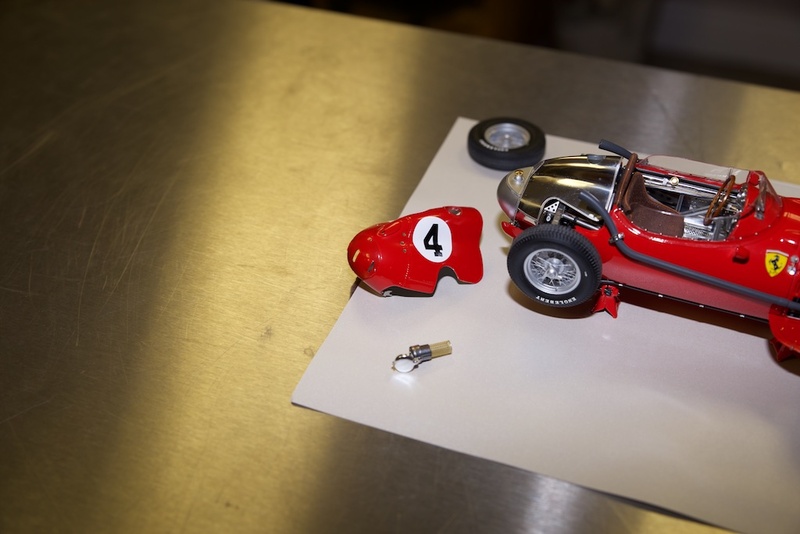 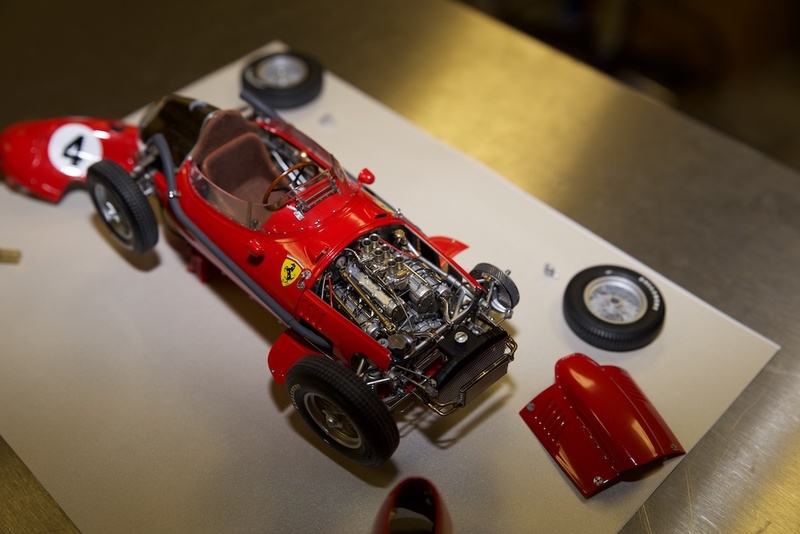 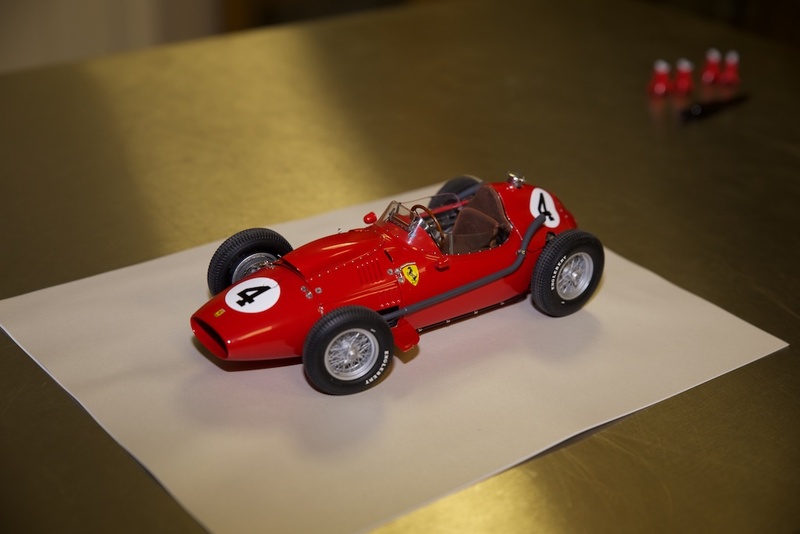 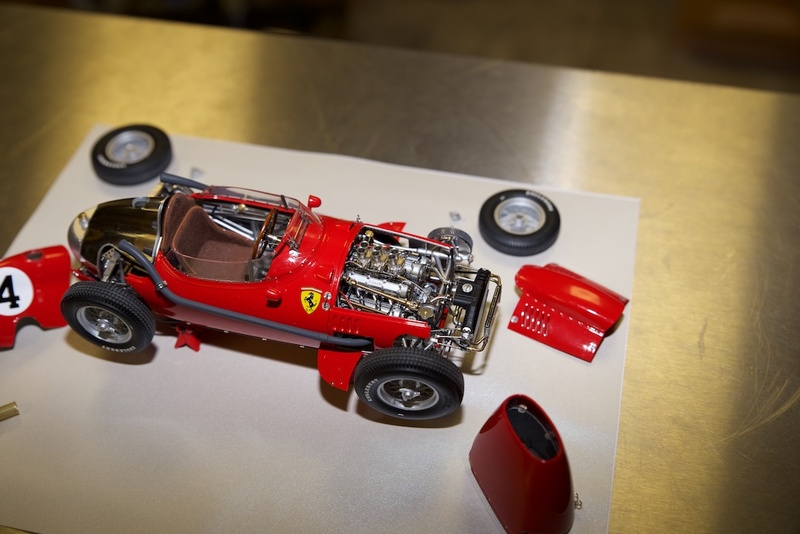 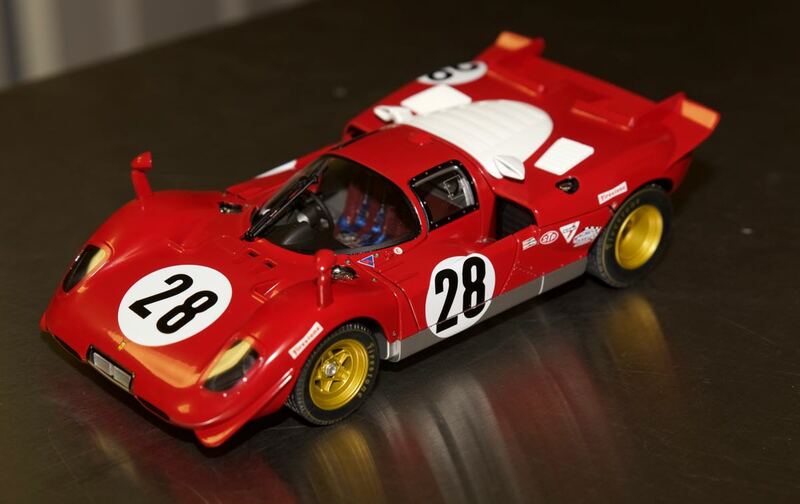 Here are some photos of my Ferrari Dino 246 F1 by Exoto. 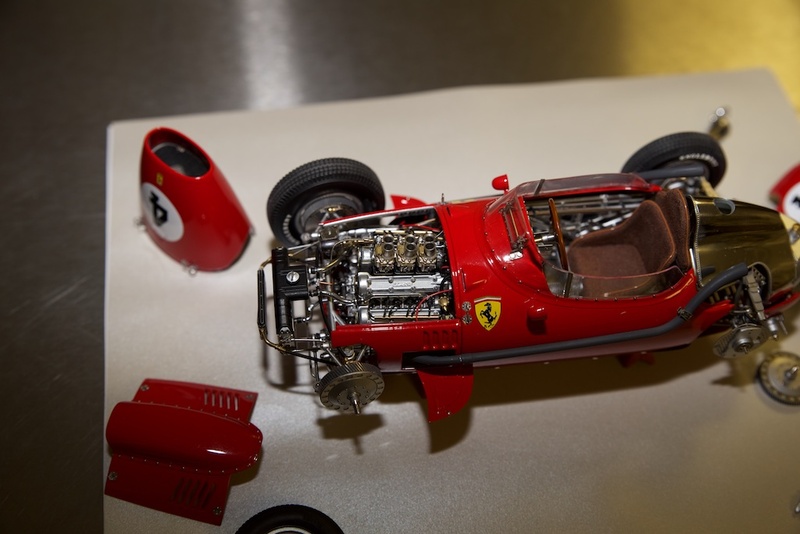 This model is in 1/18 scale and has over 2000 parts, and is hand made in Dubai. 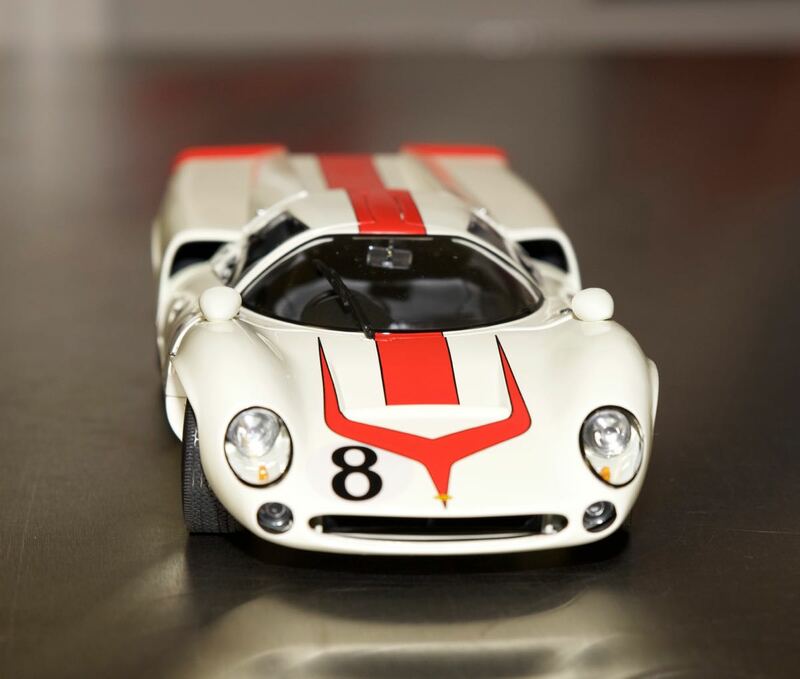 This next car (also 1/18 scale) is also by Exoto. 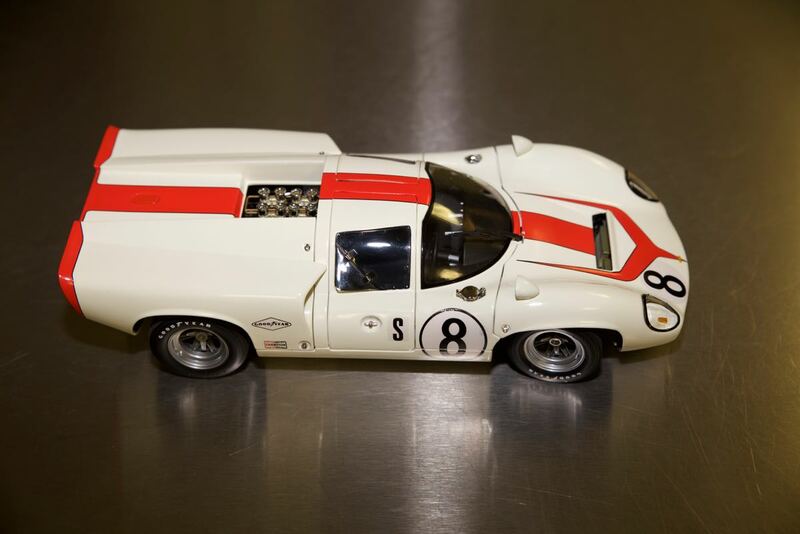 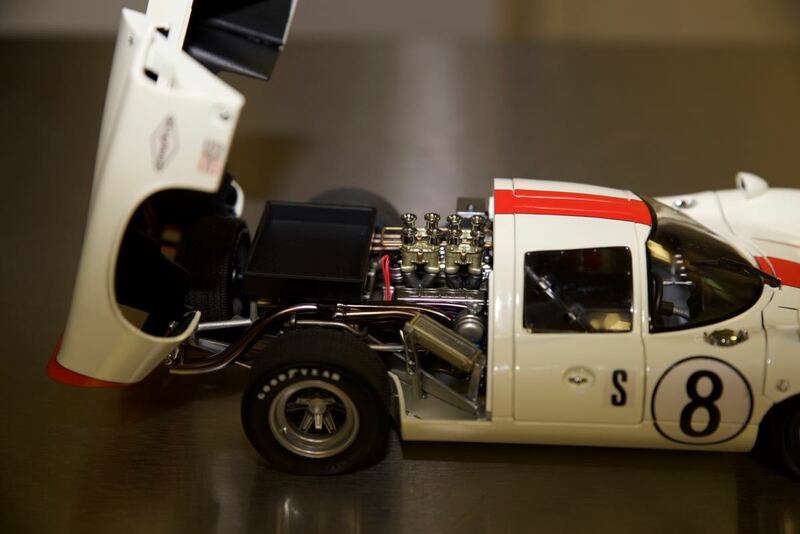 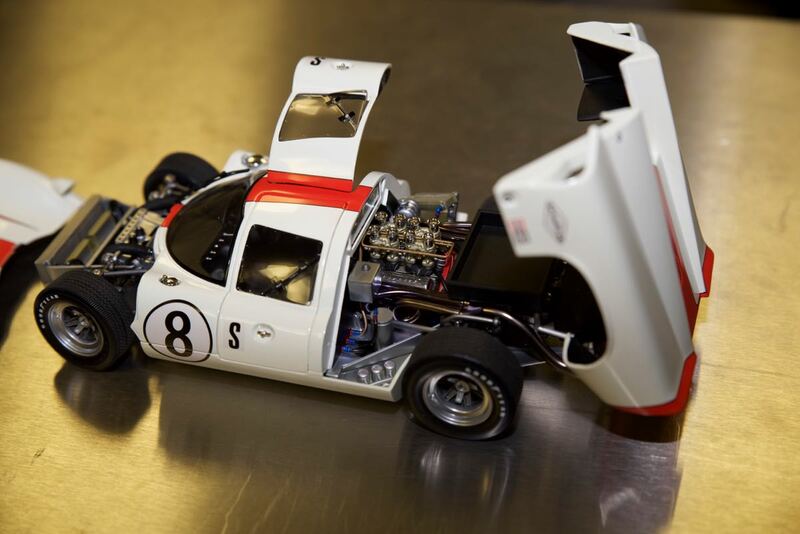 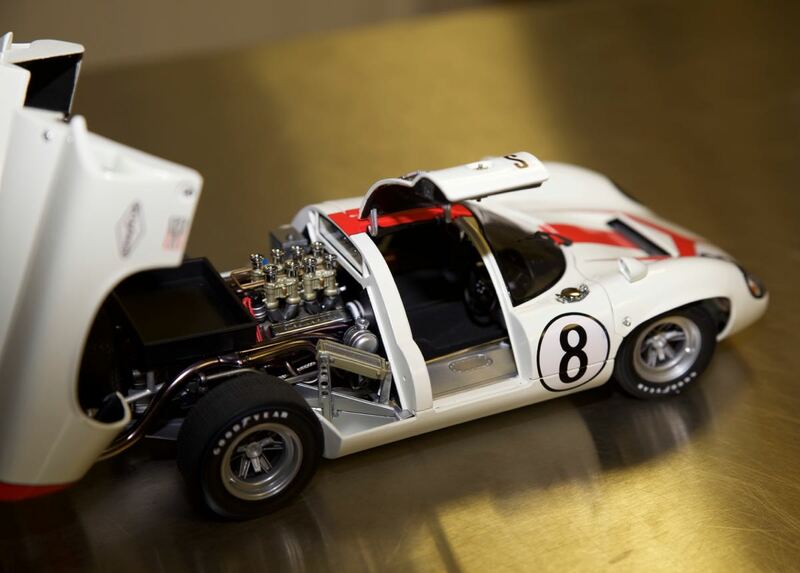 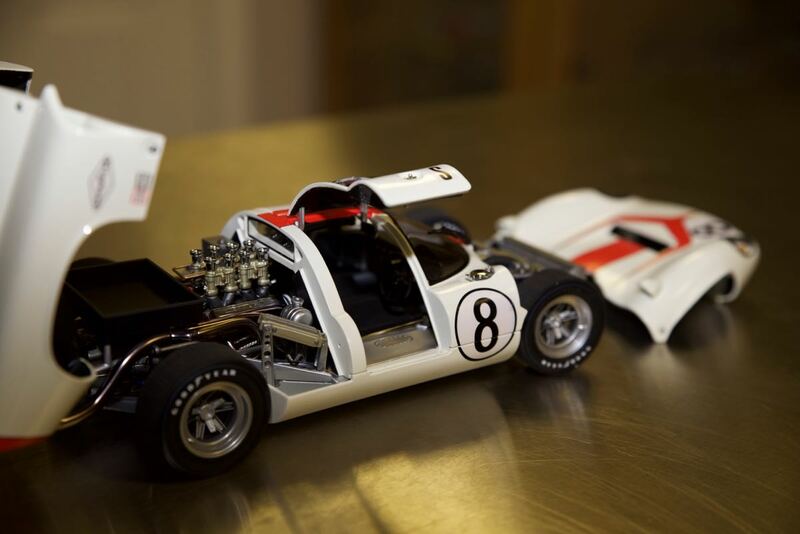 It's the Lola T70 MkIII Coupe #8 which was driven by Motschenbacher, Guldstrand, and Leslie in the 1968 Sebring 12 hour race. 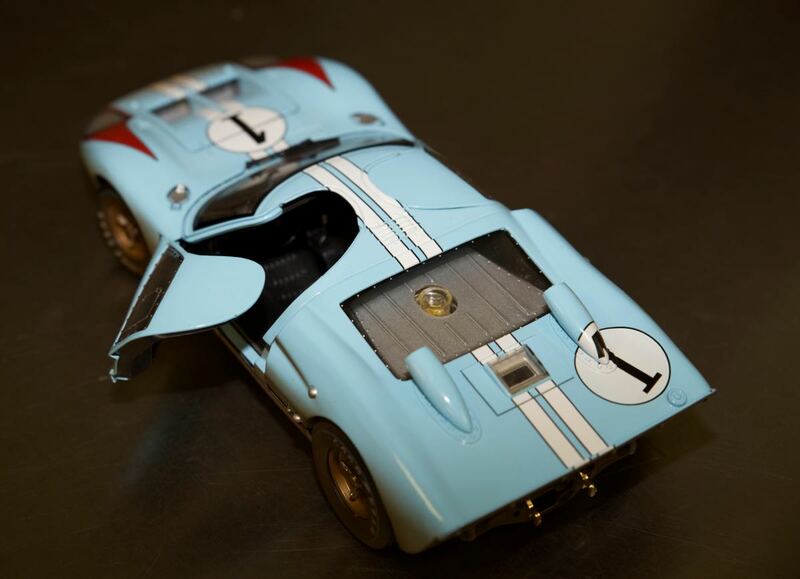 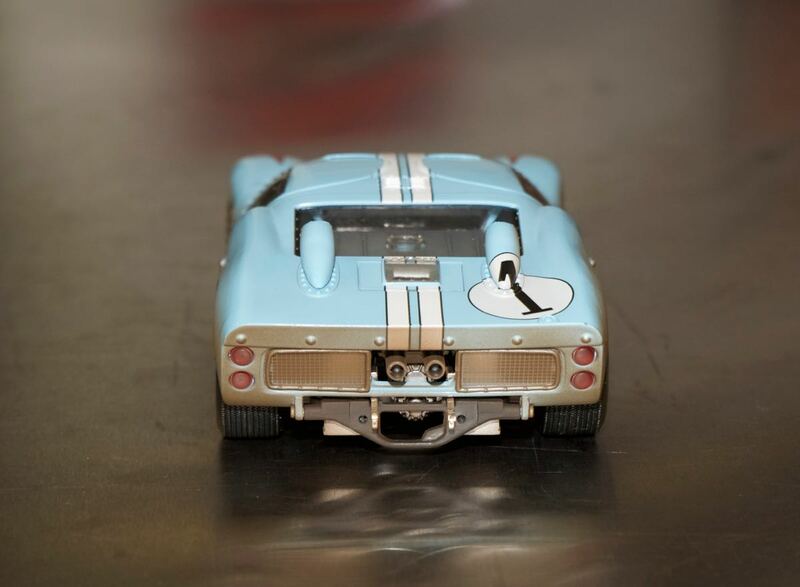 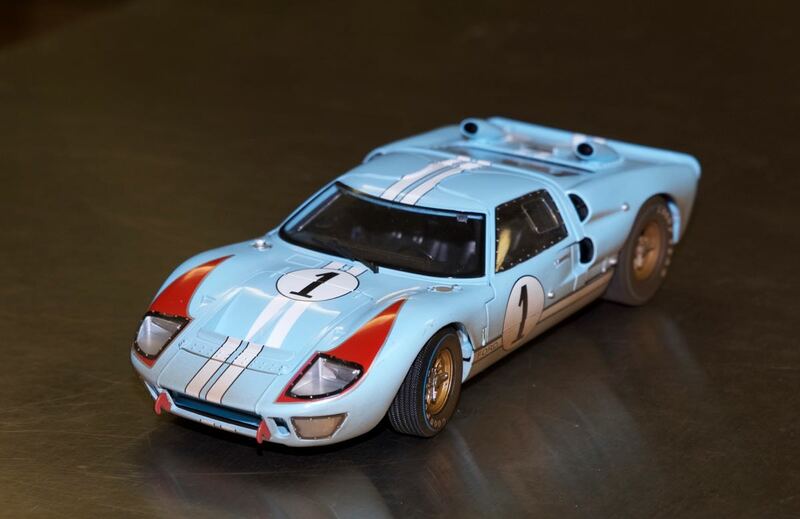 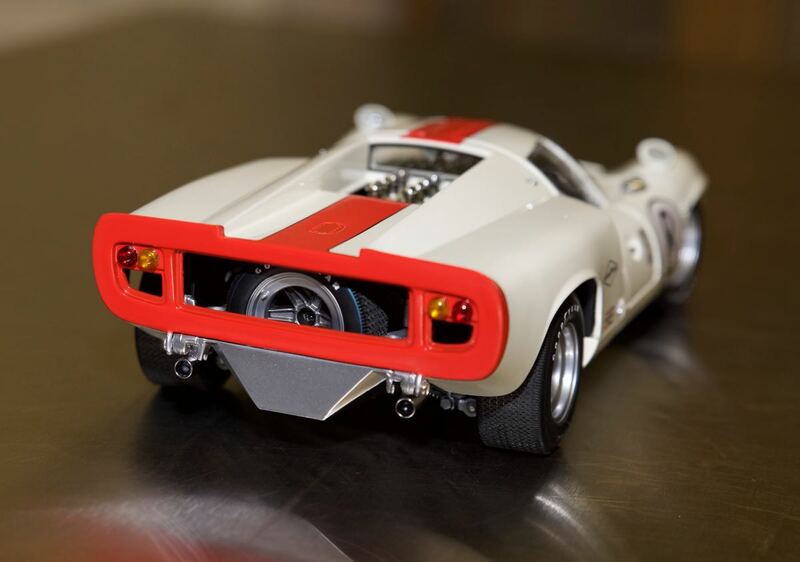 This next race car is by Shelby Collectibles and it's the 1966 Ford GT40 Mak II Gulf Blue #1 driven by Miles and Hulme at the 24 hours of Le Mans in France. 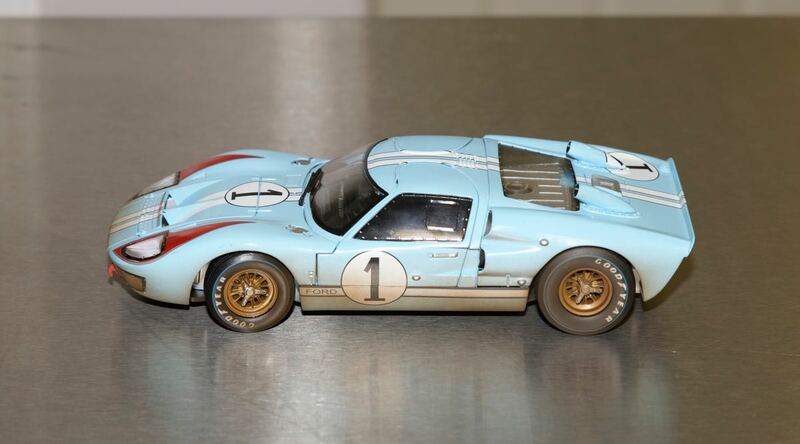 This car shows some weathering as if it just came off of the race track. 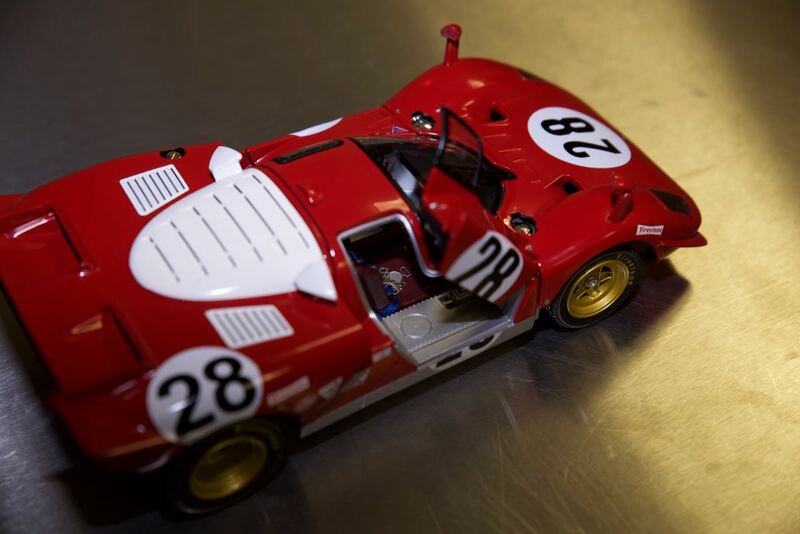 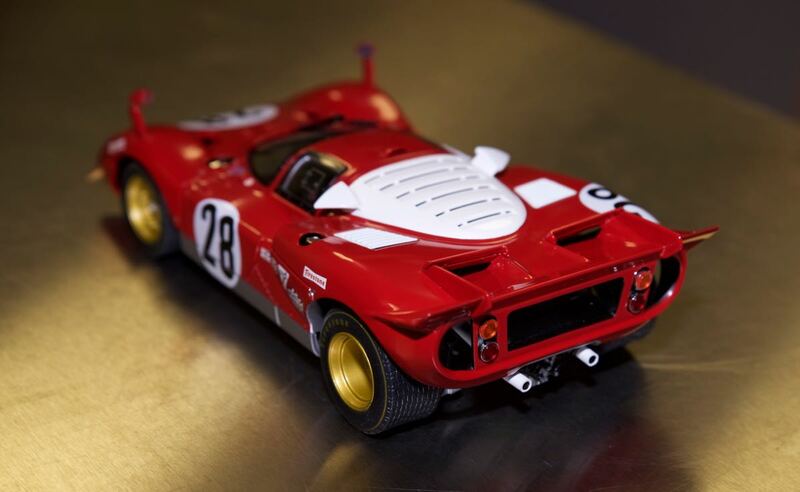 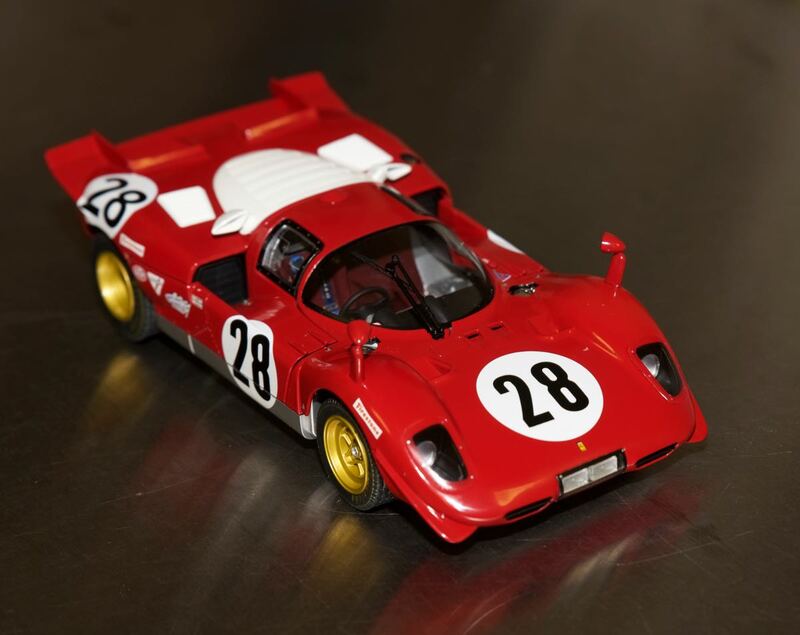 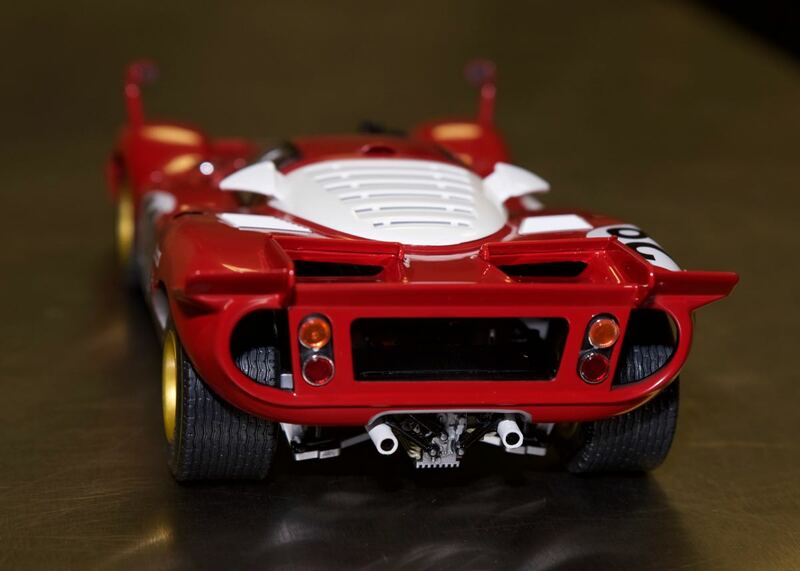 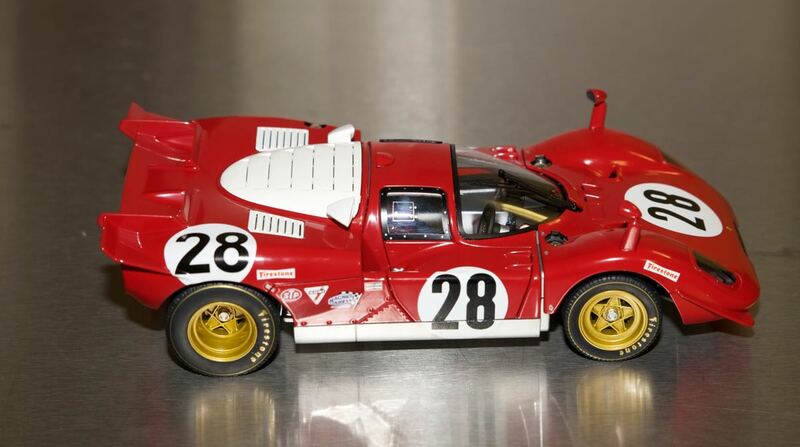 This next car is the 1970 Ferrari 512 #28 as it was raced in the 24 hours of Daytona. 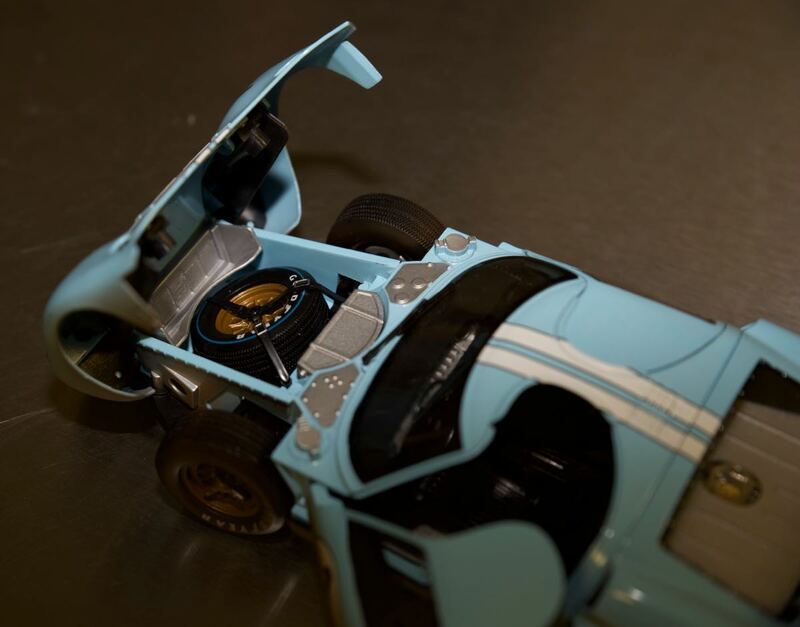 This model is by Hotwheels Elite.